Shahid Kapoor’s younger sibling, Ishaan Khatter found himself on the wrong side of the law and had to pay a heavy price for it. 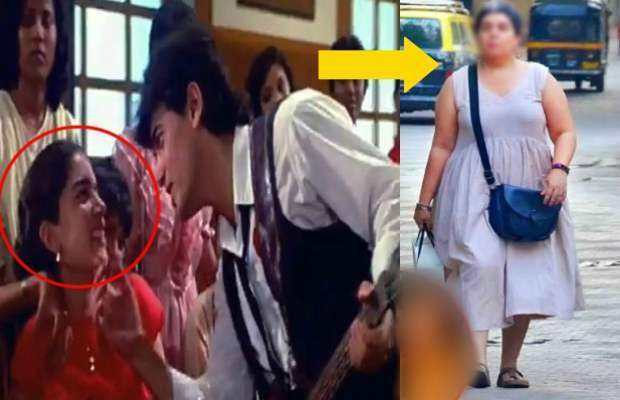 Recently, a viral video of Ishaan is now online which shows his sports bike being towed away and the Dhadak actor retrieving it after paying a fine. Those who dpn’t know, Ishaan made his Bollywood debut in Karan Johar’s 2018 production Dhadak along with Janhvi Kapoor. The actor’s work has obvious impressed many and that is evident from the number of Best Male Debut trophies he has already won. The actor made his film debut with the acclaimed moviemaker, Majid Majidi in Beyond the Clouds in 2017. Ishaan shares an adorable bond with his older brother Shahid and always speaks fondly of him. In an interview to Filmfare last year, Ishaan revealed how Shahid loves to play big brother to him. He also said how he has always “loved him and idolised him” and that Shahid has been a big influence in his life. There are rumours flying in the media that Ishaan is dating her Dhadak co-star, jhanvi Kapoor. When Ishaan appeared on Koffee With Karan Season 6, the host asked him if there was anything going on between them. To which Ishaan simply said that they just liked to hang out together, watch movies, eat food and listen to South Indian songs. 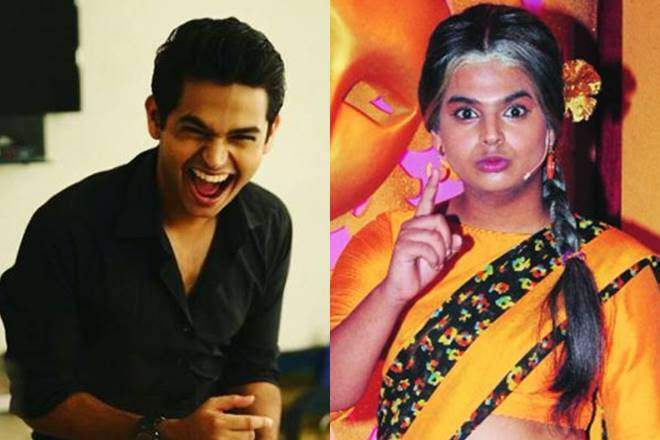 “Was in mental asylum and an unknown girl used to give me….” Siddharth Sagar finally opens up!